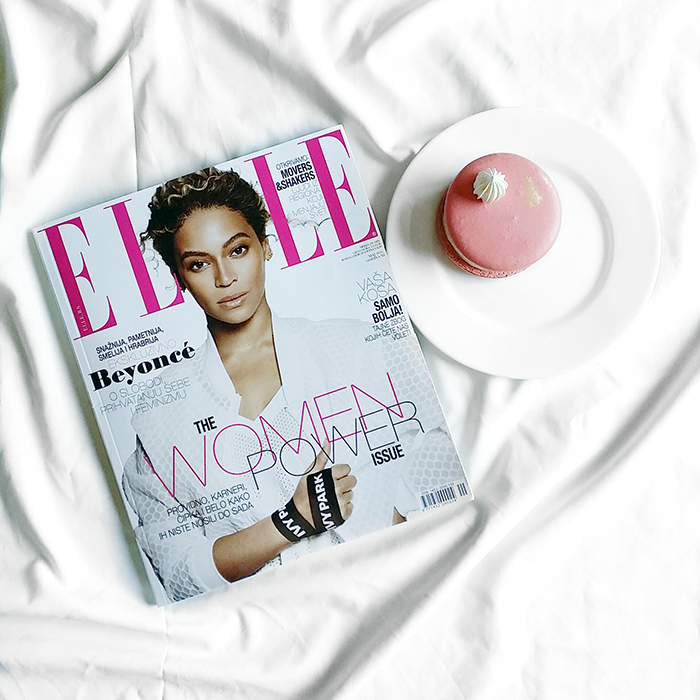 Birthday issue of Elle magazine is on newsstands! It's new, fresh and redesigned and you will love it! After being a stylist for couple of months for them, I'm back with my column and we made a small change. 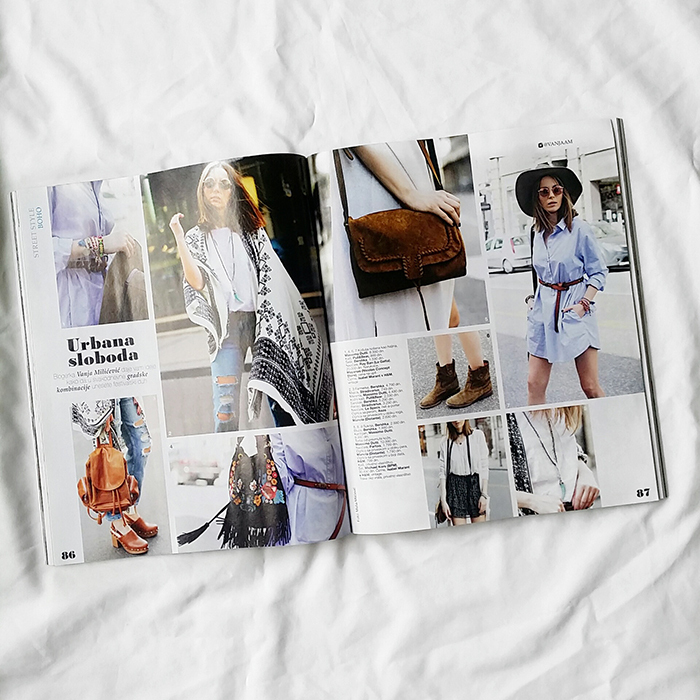 Instead of workwear outfits you will be able to see my street style looks specially created for Elle following the current trends and seasons. p.s. you can check my old looks for Elle here!